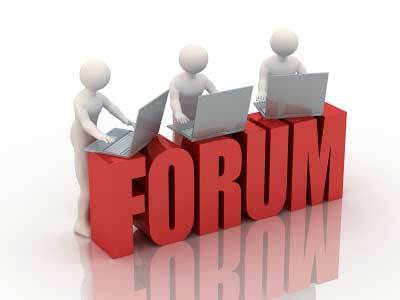 I will do 6 forum posts for you for only $3. This is a great way to see the quality of my work for only a few dollars. I have posted on many forums, and feel comfortable with many niches, including SEO, webmaster, parenting, pets, cats, exercise, health, fashion, beauty, recipes, cooking and much more. You can also send me a message to see if I would feel comfortable with the niche of your site. All my posts will be well written and on topic. As this is a service for only 6 posts, only one account will be used to post from. This forum must be owned by you. It is not for signature links or any other types of links. I will do 6 forum posts is ranked 5 out of 5. Based on 20 user reviews.